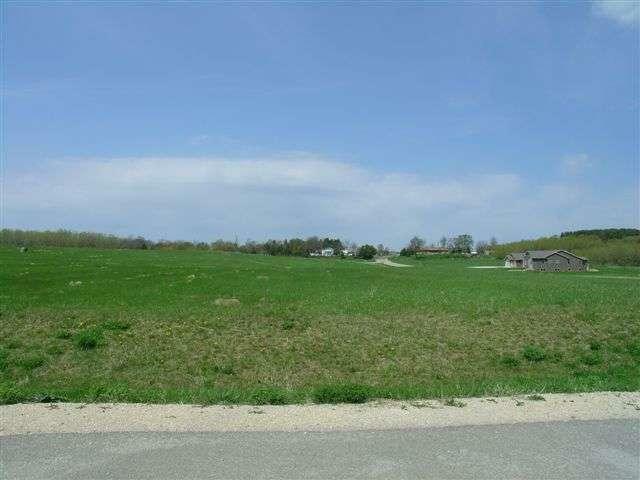 L4 Westview Ln, Beaver Dam, WI 53916 (#1700518) :: Nicole Charles & Associates, Inc. 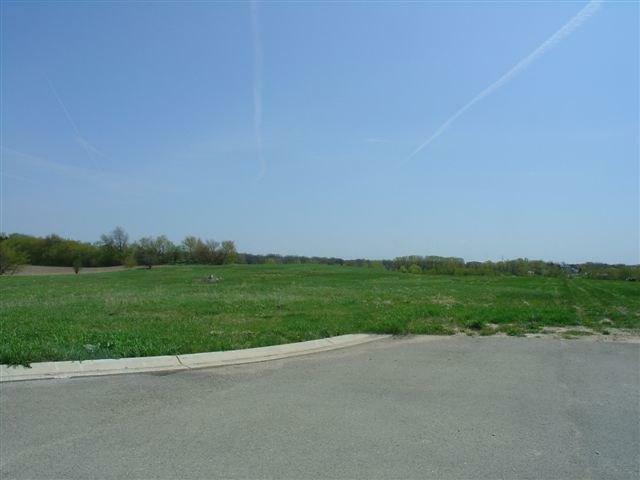 Very Nice Country New Subdivision Just Minutes from Downtown Beaver Dam. Passes for mound system Lots 1 - 20, Except 8,9,12,13,18&19 Available. 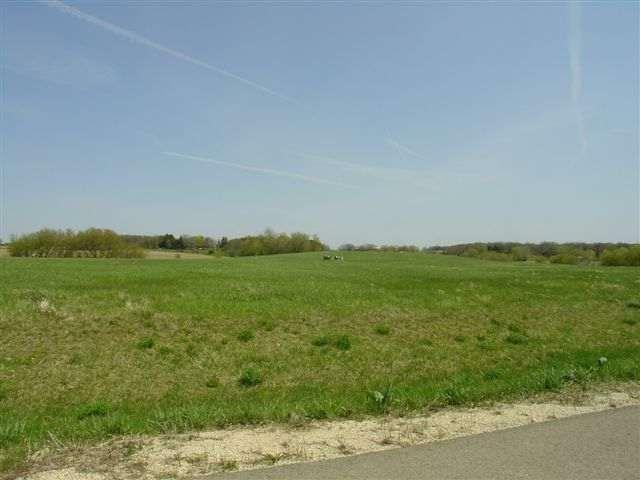 Sizes are approximately 3/4 acre to 3+ acres. Perked for Mound, Conventional, and At-Grade Septic Systems. 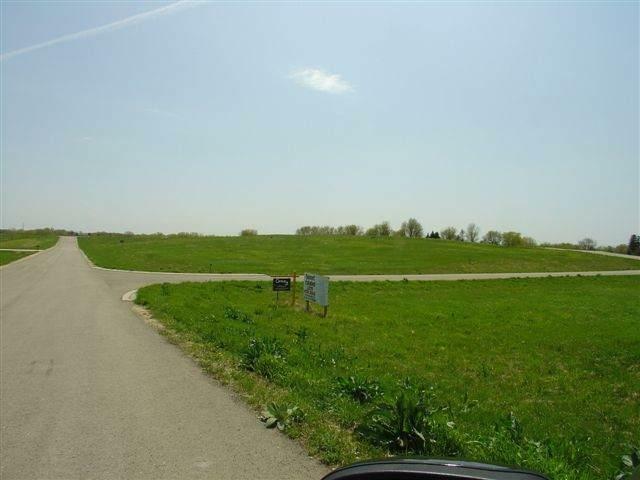 Prices Range from $49,900 to $62,900....... Taxes : From 441.90 to 541.46/lot.